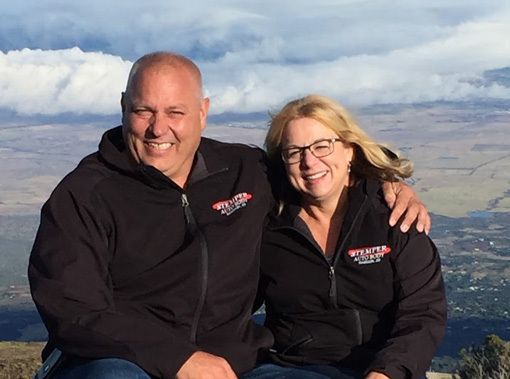 Pete Stemper has worked in the Auto Body Repair industry since 1981 and in 2011 he and his wife Jean opened Stemper Auto Body. 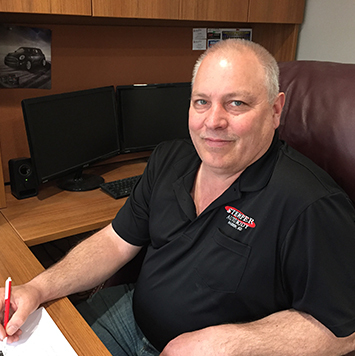 Their son, Carson, joined them in 2013 and does estimating along with parts ordering and customer service. 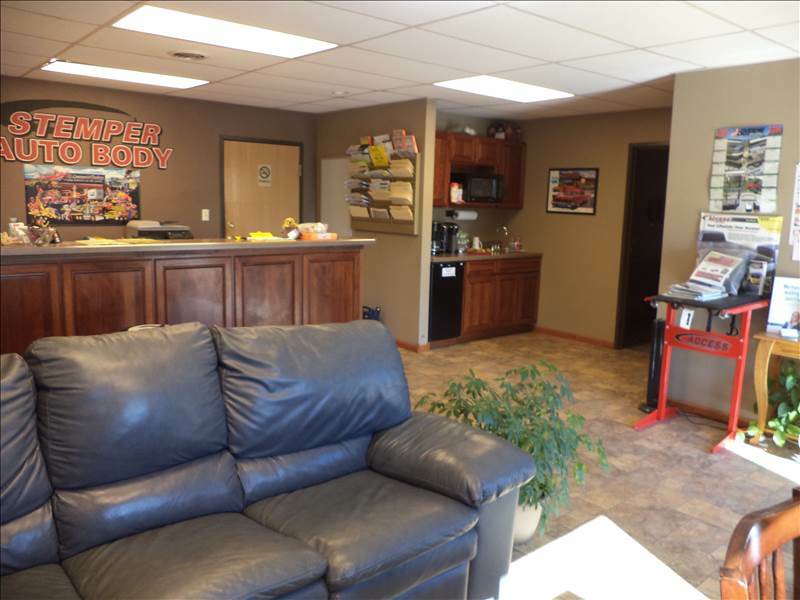 Stemper Auto Body is not only locally owned but when you put your trust in Stemper Auto Body, Pete and his staff will take care of you every step of the way. Pete has an excellent reputation for fair dealing and quality work. He keeps current with new technologies while practicing and retaining knowledge of traditional methods of body work. Pete Stemper has been very active in the South Dakota Auto Body Association since it’s beginning. He was an officer of the association for ten years including four years as President. Currently he is an Executive Director and Lobbyist for the South Dakota Auto Body Association. 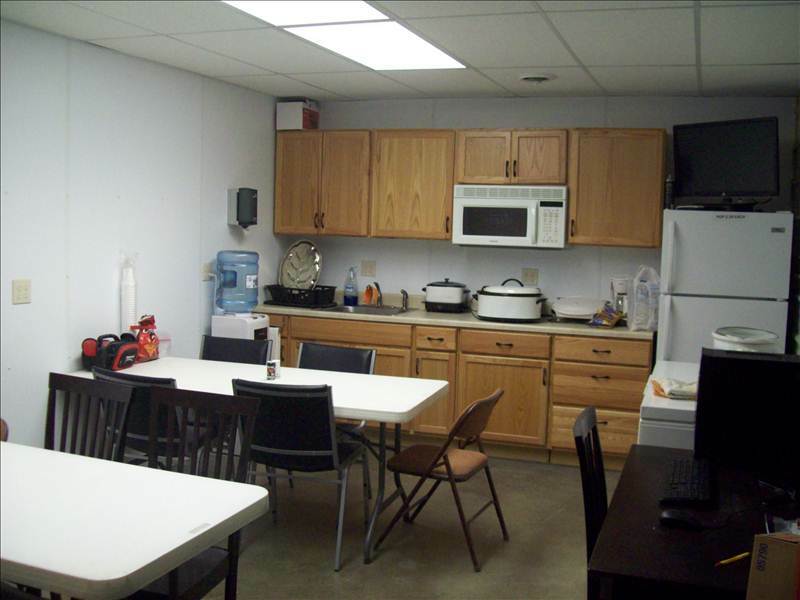 Pete served as an Advisory Board Member for five years with SW Technical College in Granite Falls, MN. 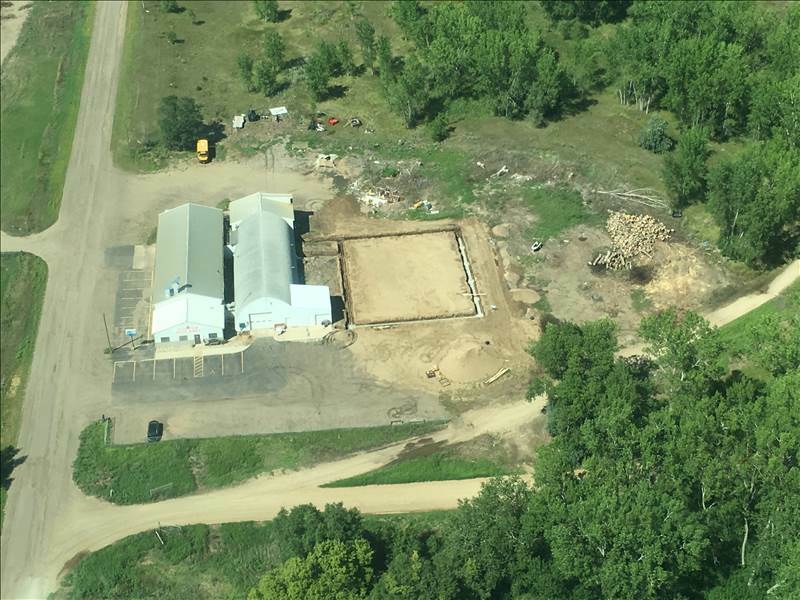 He is also proud to have been PER of the Elks Lodge 1442 located in Madison, South Dakota. 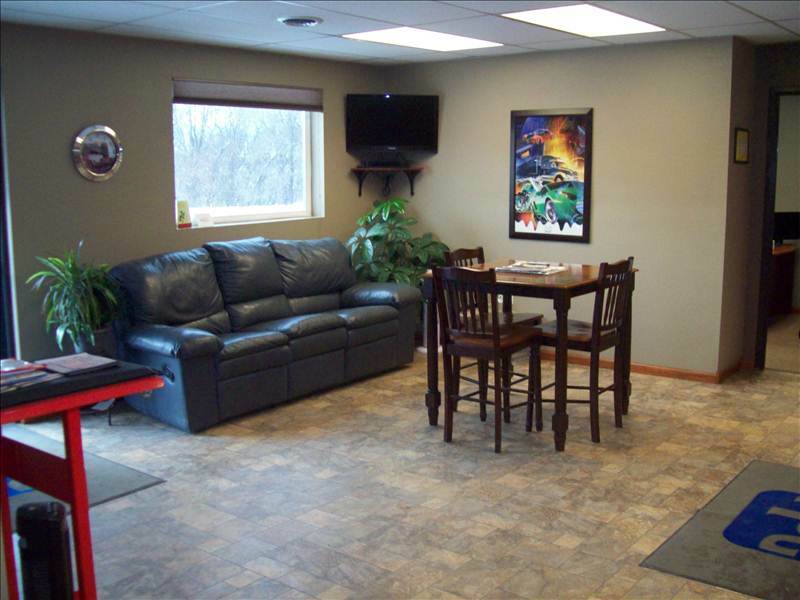 Stemper Auto Body is a Sherwin-Williams Certified Collision Repair Center. They also have CCC1 Estimating Digital Imaging software making processing of any insurance claim painless. 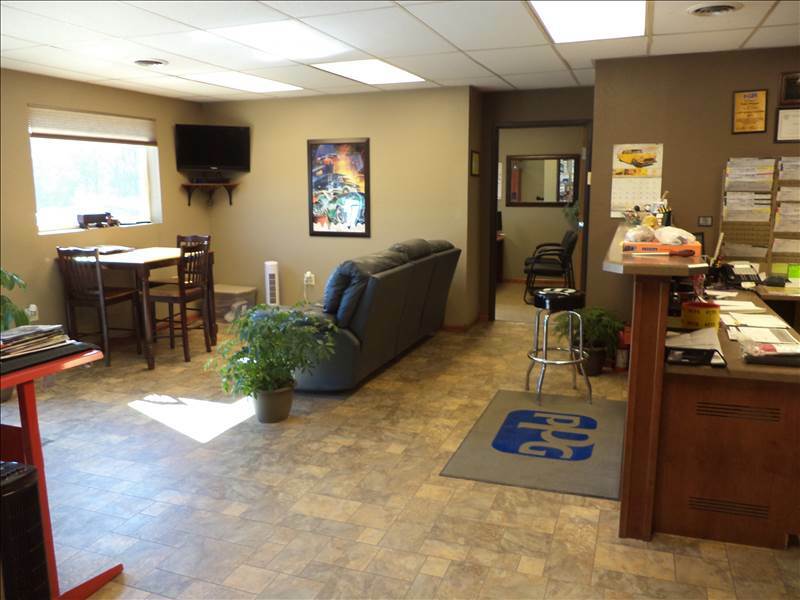 Stemper Auto Body is the largest independent body shop South Dakota. We opened in December of 2011 and we can fix almost anything. We use the highest standards, the latest equipment and newest techniques to repair your vehicle to just like new. Pete is in charge of the overall operations of the day to day business. He works alongside the estimators and specializes in the heavy equipment, motorhome and marine repair estimates. Pete takes pride in providing excellent customer service along with friendly, reliable service for all of his customers. Jean works primarily with marketing, special projects, human resources and also customer service. She worked part time since opening in 2011 but joined the shop full time in July of 2015. She supports all team members and helps as needed in every aspect of the business from office to shop. 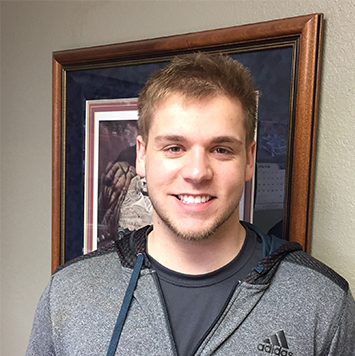 Carson has been with Stemper Auto Body since October of 2013 and is an estimator in our front office. 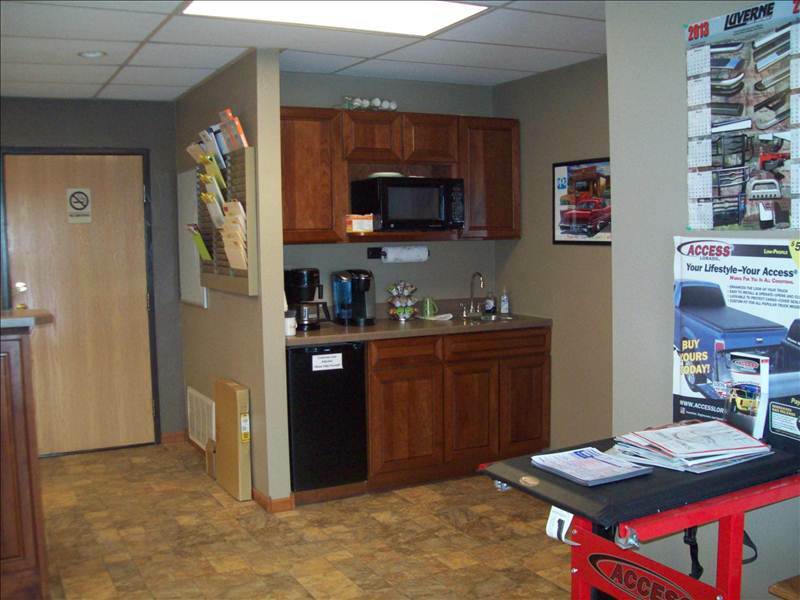 Carson will make sure the repair of your vehicle runs smoothly and efficiently. He will work with the insurance adjusters and is committed to providing excellent service and care to customers throughout your entire repair experience. 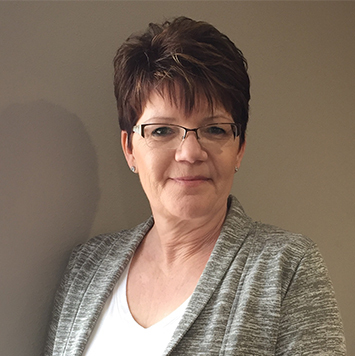 Marie has been with Stemper Auto Body since November of 2013 and has the tasks of accounting, payroll and all aspects of customer service. 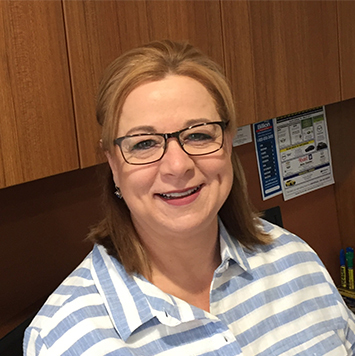 Marie can also help you with booking appointments with our estimators, windshield and rock chip repair appointments and also can assist you with insurance company questions pertaining to your repair. 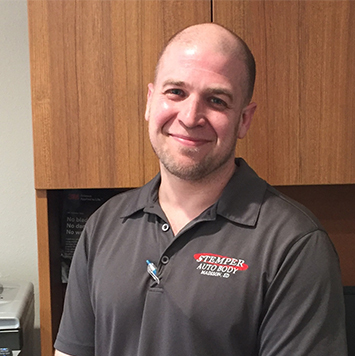 Nate has been with Stemper Auto Body since March of 2017 and is an estimator in the front office. Nate will help you navigate through your repair process, negotiate with your insurance company and keep you informed along the way. He also works with parts ordering and organizing the technicians along with the detailers to make sure your car is fixed right and on time.